From Series: "Antenna / Springbrook"
In a world that is bombarded by noise, how do we know which one's to listen to? Amidst the noise how do we know the will of God? 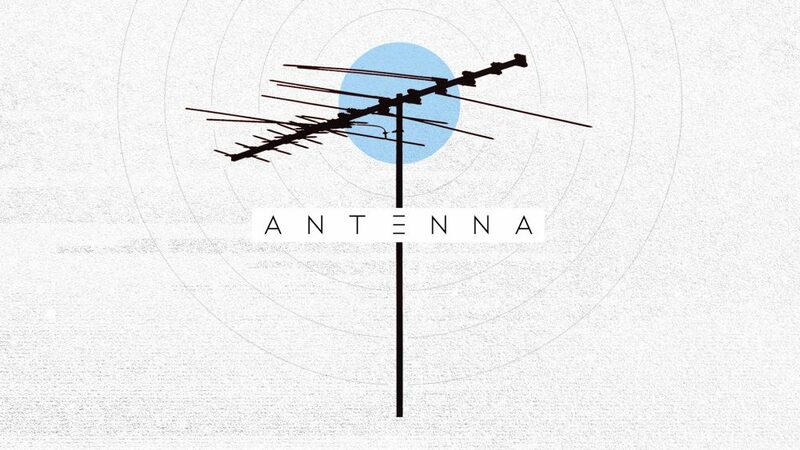 Antenna is a sermon series about how to tune into the Holy Spirit and hear his voice. More From "Antenna / Springbrook"